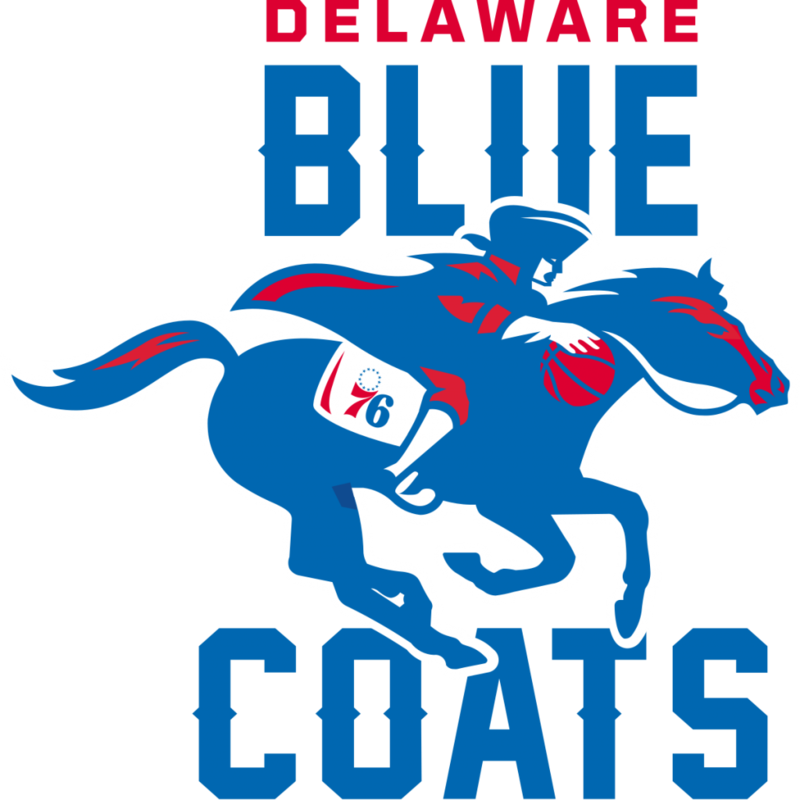 For all of you who are fans of the Delaware Blue Coats, I’ve got a treat. There’s a song just for your team called Do You Want To Play Delaware Blue Coats. It’s available now on your favorite streaming service. And now for an even bigger treat, there’s a lyric video so you can have a little basketball fun and learn the lyrics to the song for your team. 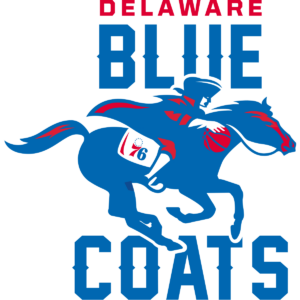 Enjoy, share and add Do You Want To Play Delaware Blue Coats to your playlists.